5500 Granville Avenue, Richmond - 5 beds, 3 baths - For Sale | Tiffany Yeh - Coldwell Banker Westburn Rlty. Rare opportunity for prime West Richmond south-facing property. 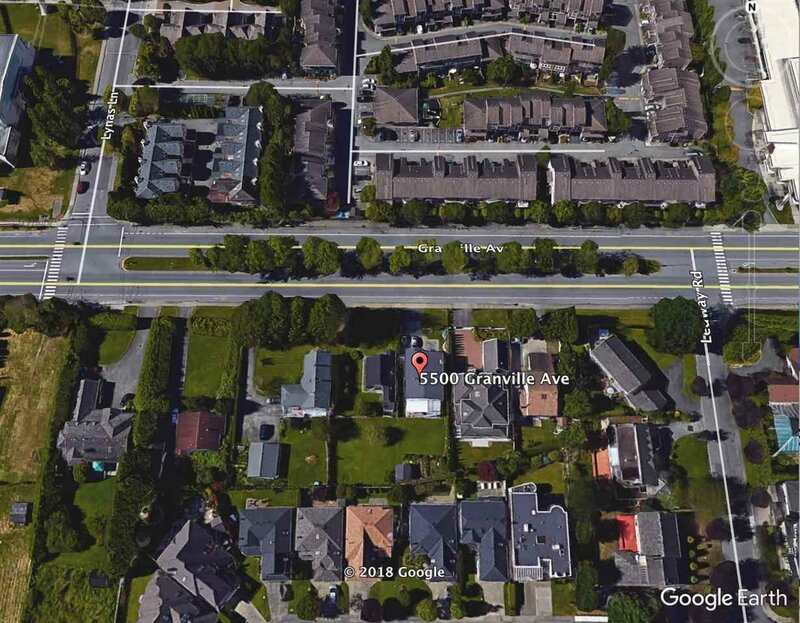 The value is primarily in the land and is being sold together with 5480 and 5460 Granville Ave. for a frontage of 208 feet. Fantastic holding property with potential for re-development to townhouse site. Please do not walk the property without an appointment.